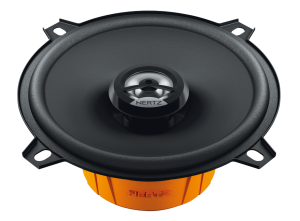 Most standard vehicle speakers are designed and built on such a low budget that the quality of them is very poor and the sound frequencies they produce are very limited. Once you have removed these and installed any aftermarket speaker you will notice a vast improvement in the sound quality. We deal with many of the leading manufacturers, including Hertz, Audison and Rainbow and carry many different ranges in stock to suit all manner of budgets and sound performance. We also stock a wide range of speaker supports and rings so if you choose to have a larger speaker or in some cases they are required to change the speakers due to the car, we can fit with the minimal amount of modification if any. There are three main types of speaker categories which are a coaxial speaker, a component speaker and a subwoofer. A coaxial speaker is a single speaker, generally called a mid range driver, which has a tweeter fitted into the centre of its cone on a little post. This type of speaker is the easiest of the two to install as there is only a single positive and negative terminal to connect up. 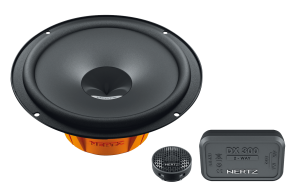 A coaxial speaker ranges in size from 3.5” to a 6” x 9” speaker. A component speaker system is made up of separate speakers with a crossover. For each side of the vehicle you have a separate mid range driver and tweeter, which are connected via a little box called a crossover. This crossover box basically separates the mid range to low frequencies from the high frequencies so that each individual speaker only plays the frequencies that it is capable of playing. A component system is available in varying sizes, a 4” midrange, a 5.25” midrange, a 6.50” midrange and a 5″x 7″ midrange. 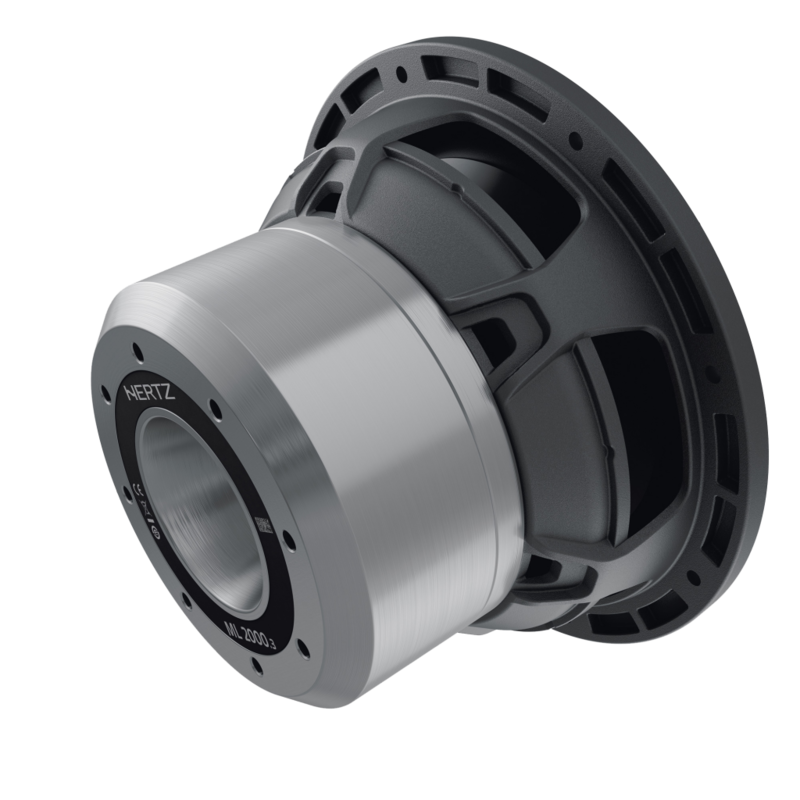 In some instances, a 3 way component system could be used, which includes a 6.5” mid bass driver, a 3.5” or 4” mid range speaker and a 1” tweeter with a 3 way crossover. Out of these two types of speaker, a component system gives the better sound quality as the tweeter is usually mounted higher up in the vehicle to help lift the sound stage to create a better sounding environment. The subwoofer covers the least amount of frequencies across the audio spectrum, but is probably the most important speaker as it plays the really low frequencies (known as bass) that all other speakers cannot physically reproduce. Adding a subwoofer to a factory audio system will even enhance the very poor quality factory speakers and make the vehicle sound a lot better (depending on the level of quality you require). This type of speaker can vary in size from a small and compact 6” sub to a huge 15” bass demon. The general rule is the smaller the sub, the tighter and more controlled the bass is, whereas the larger the sub, the lower the bass will drop and there will be a lot more volume. All subwoofers require them to be installed within an enclosure, usually MDF. There are two types of boxes, ‘sealed’ and ‘ported’. A sealed box will give you the better quality of bass with more control over the sound, whereas a ported enclosure will give you a bit more volume and lower frequency response, but with less control.